1.we are professional manufacture of various flloor drains, brass fittings, valves. 4.More than 20 year's experiences in this line. 5.Produce according to your drawings or samples. 6.We can provide OEM service. 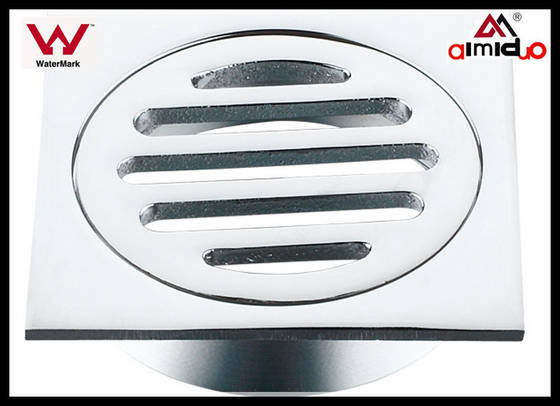 Since 1995,Ningbo Aimiduo Copper Valves Co.,Ltd.has become renowned in over 50 countries and regions for high quality faucets, floor drains,brass quick couplings, brass valves, valve accessories etc. With professionalism and integrity, we have introduced sophisticated technology and equipment from abroad to bring you superior yet reasonably priced products. We have developed a complex system integrating innovative design and development, production, marketing and customer service.